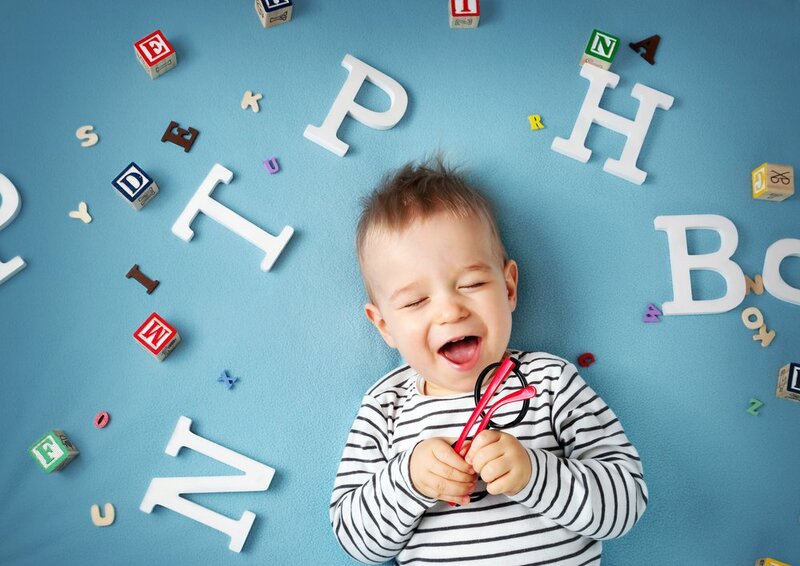 Does your toddler find it hard to learn new words? Have you observed the environment he is exposed to when he learns? A new study found that too much background noise (TV, people talking, or traffic blast) at home or school can make it difficult for toddlers to learn new words. “Learning words is an important skill that provides a foundation for children’s ability to succeed academically,” said Brianna McMillan, a doctoral student at the University of Wisconsin-Madison and lead author of the study. The study, published in the journal Child Development, was led by researchers from the University of Wisconsin-Madison. It consisted of three experiments in which 106 children between 22 and 30 months old took part in. In the study, the toddlers were taught names of unfamiliar objects and then tested on their ability to recognize the objects when they were labeled. In order to understand how different levels of background noise affected the toddlers’ ability to learn, the team repeated the experiment with different amounts of background noise. The study revealed that the environment your little one is surrounded by impacts what and how he learns. When your toddler is surrounded by a lot of stimuli, it becomes very hard for him to know what to focus on and what to ignore. As parents, we all want the best for our kids, and that includes giving them a peaceful and safe environment in which they can learn. However, some parents may be affecting their children’s language development without even realizing it. In fact, previous studies have shown that too much noise can affect children cognitively and physiologically resulting in more negative school performance, higher levels of stress hormone cortisol, and increased heart rates. However, while we know that louder background noise hinders a toddlers’ ability to learn words, providing cues in the environment helped them overcome this difficulty! “When the environment is noisy, drawing young children’s attention to the sounds of the new word may help them compensate,” noted co-author, Jenny Saffran. Given that children will rarely be in a completely quiet environment when learning, parents and teachers can reduce background noise or highlight important information to help children learn, even when there is background noise. As a final note – while limiting background noise can be helpful, you should not try to raise your kids in a completely silent environment. A study published in 2016 suggested that introduction to positive noise, such as giving kids a musical toy, can be surprisingly beneficial. Is my kiddo too big for his baby tub?